A new study of basaltic meteorites of a rare class, called angrites, showed that volatile substances, which are substances with low boiling points, such as water, could be delivered to our planet with meteorites during the first two million years of the existence of the solar system. Meteorites of the Angrit class were formed in the solar system very early – about 4.56 billion years ago. At this time, the size of the Earth was only 30 percent of its current size, while Mars, which formed faster, was probably close to its current size. Scientists do not know how quickly Venus and Mars formed. In this era, the solar system was a hot and dry place. 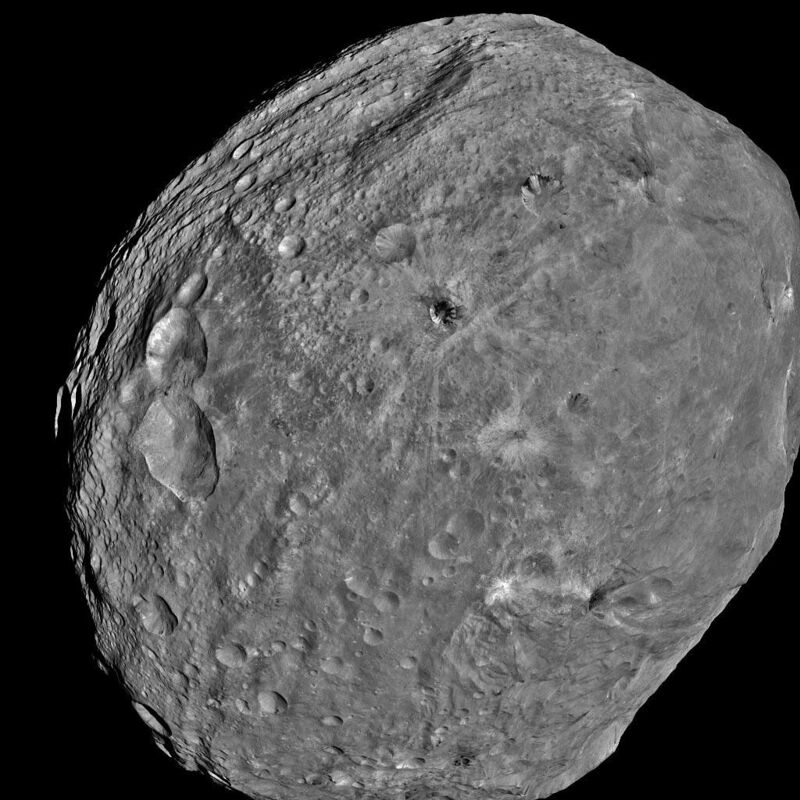 Surfaces of asteroids and protoplanets stayed in the molten state and even such an element as carbon-boiling at a temperature of 4800 degrees Celsius – was considered a volatile substance. Therefore, it was not clear to scientists when such low-boiling substances as water appeared in the solar system. In the new work, researchers led by Adam Sarafian from the Massachusetts Institute of Technology, USA, studied the mineral olivine, often found in basaltic meteorites, for the content of volatile elements – hydrogen, carbon, fluorine and chlorine. The team discovered that the parent asteroid of the studied Angrites probably contained about 20 percent of the current water content in the matter of our planet. Although this percentage is relatively small by modern standards, this amount of water in the early solar system indicates that water was widely distributed in our planetary system even 4.56 billion years ago, when the inner part of the solar system was still hot. Work on the results of this study was published in the journal Geochimica et Cosmochimica Acta.